Steamfitter, MLA (1946-1949), MLA (1950-1953). Born at Leeds, England, he came to Canada in 1910 and settled in Transcona in 1914. He was employed with the Canadian National Railways as a steamfitter from 1912 until 1952, when he retired and lived in New York. He and wife Amy Thackray (1888-1955) had two sons, Bill Olive (b ?) and Joe Olive (b 1913), both of whom served overseas in the Royal Canadian Navy during the Second World War. 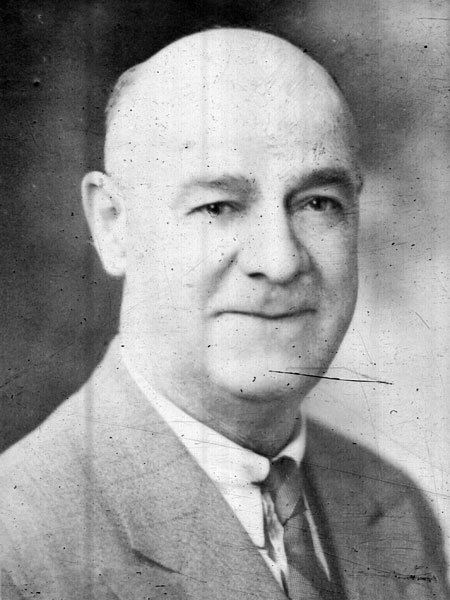 Olive served as Mayor of Transcona (1933, 1938 to 1945) and was elected a Co-operative Commonwealth Federation MLA, representing the Springfield constituency, at the 1945 and 1949 general elections. He was a member of the Canadian Order of Foresters and the Sons of England. He died at the Winnipeg General Hospital on 20 April 1973 and was buried in the Elmwood Cemetery. Obituary [May Olive], Winnipeg Free Press, 7 February 1955, page 21. Obituary, Winnipeg Free Press, 23 April 1973, page 31.